MoMA had an exhibition, Bodys Isek Kingelez: City Dreams. I went to the museum to see other show but I went to a wrong floor and found this show. I was very lucky. I really got inspirational energy from Kingelez’s art work and his interview. Based in then-Zaire (now the Democratic Republic of Congo), following its independence from Belgium, Kingelez made sculptures of imagined buildings and cities that reflected dreams for his country, his continent, and the world. Kingelez’s “extreme maquettes” offer fantastic, utopian models for a more harmonious society of the future. I went to Tarsila do Amaral: Inventing Modern Art in Brazil at MOMA. 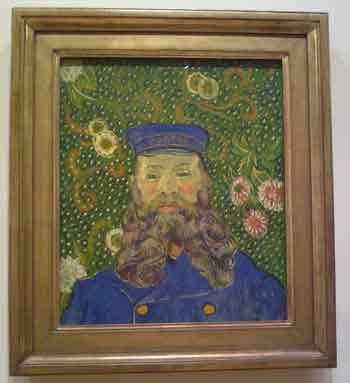 It was just as MOMA explained “a rare opportunity to explore the work of this daring modernist” for me. I felt Tarsila’s works were charming and they made me relaxed. 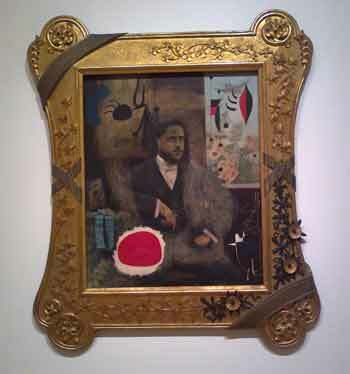 Although she had professional education as an artist, her works look more like Naïve art than Modernism or Cubism art. 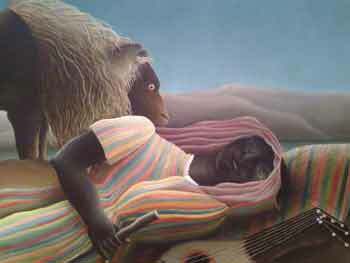 Tarsila do Amaral (1886–1973) is an Brazilian artist. She studied in Paris with André Lhote, Albert Gleizes, and Fernand Léger. The exhibition focuses on her pivotal production from the 1920s, when she navigated the art worlds of both São Paulo and Paris, and charts her involvement with an increasingly international artistic community, as well as her critical role in the emergence of modernism in Brazil. 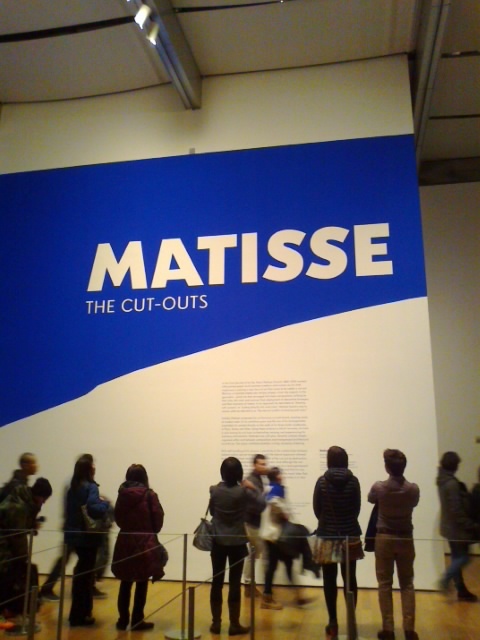 What a pleasure to see Henri Matisse: The Cut-Outs at a day of middle of winter. I easily forgot we were still in winter. This show brought me spring to my eyes. Simple shapes and colors were blooming at MOMA. This is a rare occasion to see Motisse’s cut-out pieces extensively. The last time New York audiences were treated to an in-depth look at the cut-outs was in 1961! 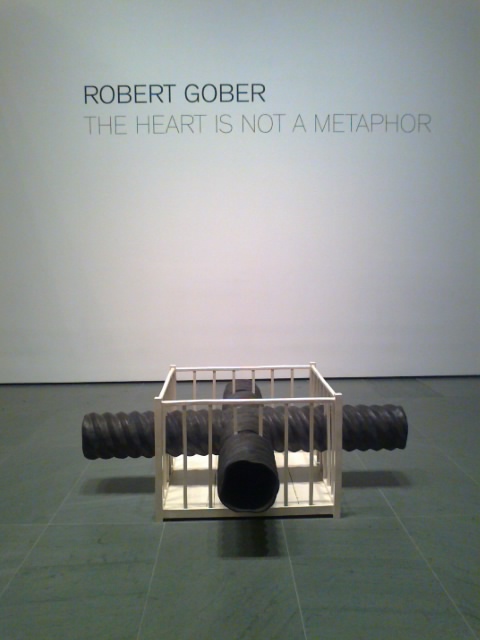 Finally I went to the show, Robert Gober: The Heart Is Not a Metaphor at MOMA. It will end tomorrow. The Heart Is Not a Metaphor is the first large-scale survey of Robert Gober’s career to take place in the United States. 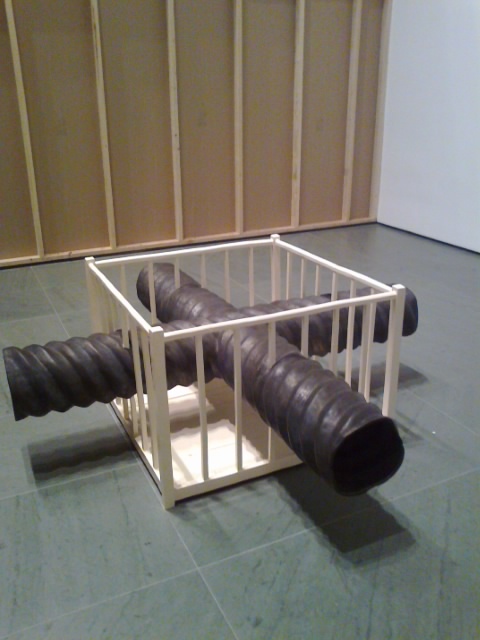 Gober (American, b. 1954) rose to prominence in the mid-1980s and was quickly acknowledged as one of the most significant artists of his generation. This is the first time I saw his works with my own eyes. I had seen his works with photos and I hadn’t been interested in. I had thought that they were too conceptual and dry. But real works were really good. They were conceptual yet sensitive and poetic. They were opposite of my impression I had before. This is a lesson for me to learn that real works and their photos are sometimes different! I went to MoMA to see the show, Christopher Williams: The Production Line of Happiness. It was interesting but wasn’t excited at all. 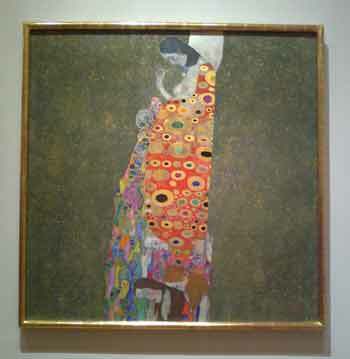 So, I went to see MoMA collection. It was amazing. I haven’t been to their collection room for years. I didn’t realize MoMA had such a collection of modern art. 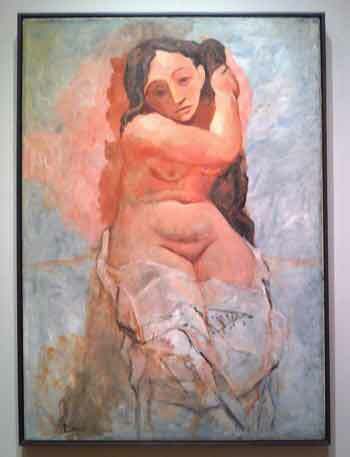 I saw late 19th century to 1940s art works. I know most of artists and their works. I grew up with them. I always loved to see them in books. I really enjoyed to see my old friends!